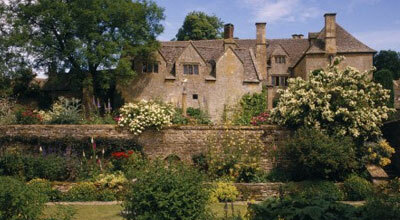 Broadway is often considered a metropolis of the Cotswolds, thousands of visitors each year are lured to the area for its wealth of exciting attractions and activities. With so many things to do and see in Broadway both indoors and outside, you'll never need to worry about the weather ruining your plans! So whatever adventure you're looking for, whether you're on your own or travelling in a big group, you'll be sure to find the perfect attraction in Broadway. With a High Street comprised of nearly 90% independently owned shops, many consider the retail experience and dining to be the most alluring activity! Not only does Broadway offer exciting activities, but the village is also centrally located to many other popular Cotswolds attractions, making it easier to see everything while you're here. Take a look at our compilation of the best things to see and do in Broadway and the surrounding areas. 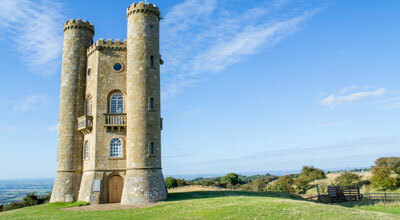 A unique Capability Brown Folly Tower open to visitors wanting to experience great English heritage. 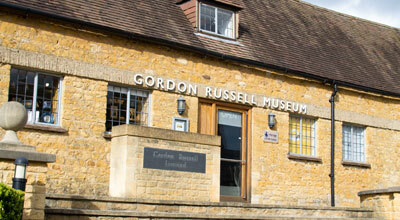 Located in the original workshop, the Museum celebrates the life and work of Gordon Russell. A world away from the ordinary. Charles Wade delighted in creating this place in which the skills of artists and craftsmen are celebrated and their stories are waiting to be told. 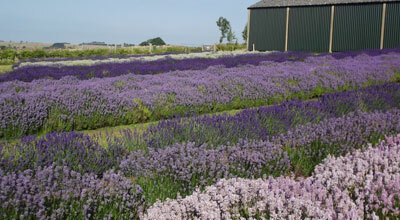 A third generation family farm set in the Heart of the beautiful Cotswold Hills. 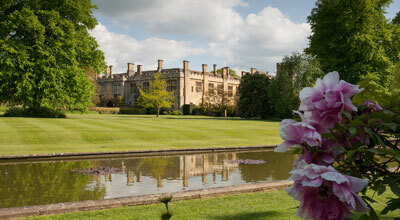 The glory of the Stanway watergarden is the single-jet fountain in the Canal, opened on 5th June 2004. 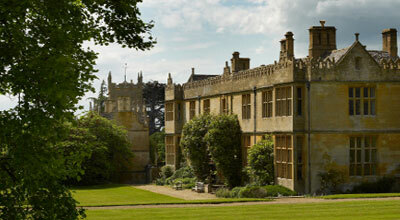 Batsford is home to one of the largest private tree collections in the country with something to see throughout the year. 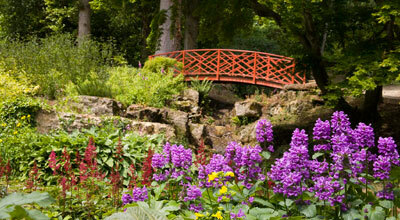 Romantic ruins, award-winning gardens and one thousand years of fascinating history. 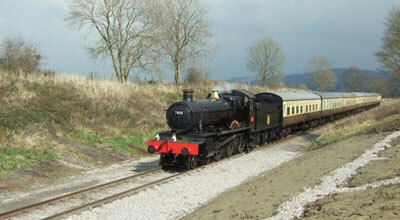 Find out more about the rebuilding of Broadway train station via a group affiliated to the GWSR. A fantastic year-round family attraction, comprising of plenty of activities both indoor and outdoor, to keep all ages entertained whatever the weather. 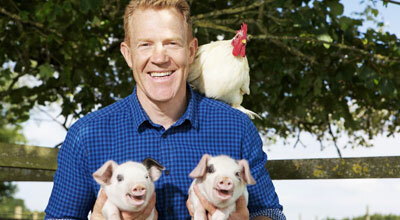 Sitting in the heart of the Cotswolds, Adam Henson’s Cotswold Farm Park has a long-standing reputation for a fun-filled day out.